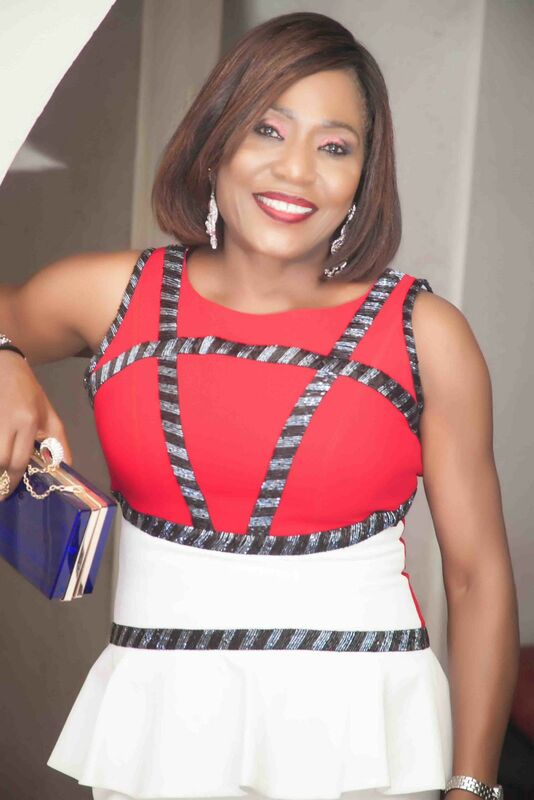 Elegant Grace Egbagbe has launched her website ‘Ask Aunty Grace’. The website talks about issues that affect young and adults in the 21st Century World. The website promises to be Fun, Inspiring, Educative and Entertaining as Aunty Grace is here for everybody to talk to about issues bothering them, while at the same time, helping the youths to reach their full potential and be the best they can be. Backed by consultants in various fields, she seeks to make good the saying that ‘A problem shared is a problem halved’. Talk to Aunty Grace about Anything and Everything! Nothing is out of place as long as it affects you. Whatever it is, talk to Aunty Grace. Grace Egbagbe, who is also a lawyer and a chief, is perhaps more widely known and celebrated for her impeccable style. At parties, she usually throws paparazzi into a frenzy when she appears at functions. 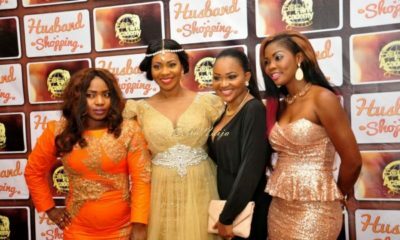 Fondly called Aunty Grace by many, she won the first-ever “Best Dressed Woman in Nigeria” award by City People and Vanguard Allure. This segment takes you into the fashion world as Aunty Grace would share pictures of what she wore recently. Also on special highlights, one lucky winner will be opportuned to have an exclusive dinner with Aunty Grace in a classy restaurant in Lagos. Now it’s the time to make www.askauntygrace.com your daily routine. Log in now and share your thoughts. The website is not working. Just checked! What is “young and adults” ? 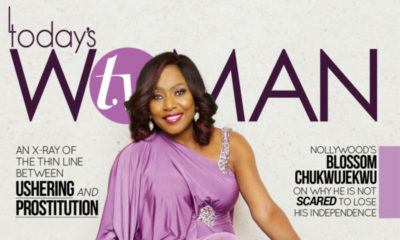 Style Icon & TV Veteran Grace Egbagbe looks Ageless on the Cover of TW Magazine October Issue! 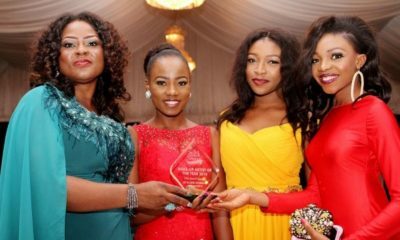 Daisy Danjuma, LDA & More Win as Ade Bakare and Ella & Gabby Showcase at Glam & Essence’s 3rd Style Awards & Runway!